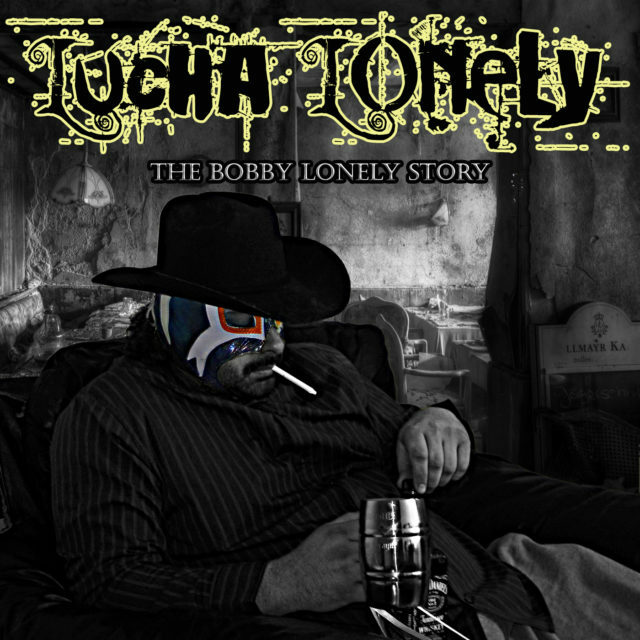 All songs by Lucha Lonely, except track 6 by Lucha Lonely, 9th Uno and Anderson. Produced by The Arkeologists. Cuts by DJ Shamann.